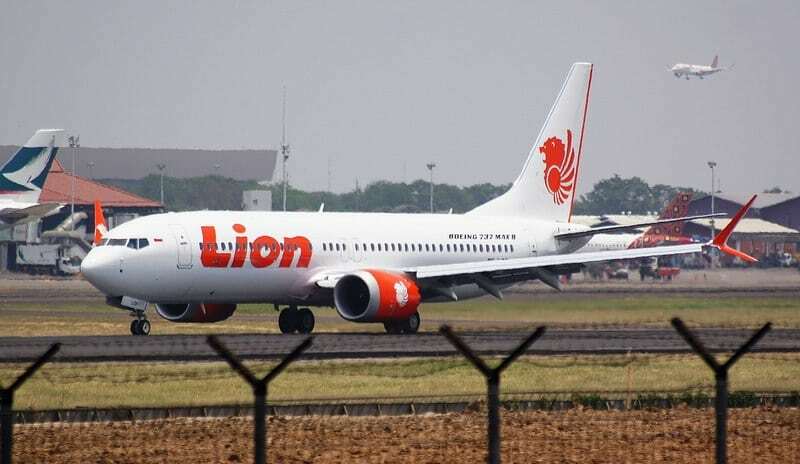 An Indonesian man has sued the aerospace company Boeing, claiming that the crash of Lion Air's B-737 MAX 8 plane -where 189 people died- was caused by a design problem not communicated to the airlines.  The lawsuit was filed yesterday in the District Court of Cook County, Illinois, by the father of one of the victims of the accident on October 29, shortly after taking off from the Jakarta airport. 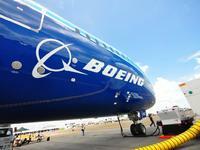 The lawyer's request is to open a manslaughter trial against Boeing and its designers. Meanwhile, Indonesian investigators are continuing to examine how the incident took place, while the divers of the national armed forces are still plotting the area where the plane crashed in hopes of tracking down and recovering the cabin recorder, necessary to check how the pilots faced the problem that proved to be fatal.